The B.O.B. 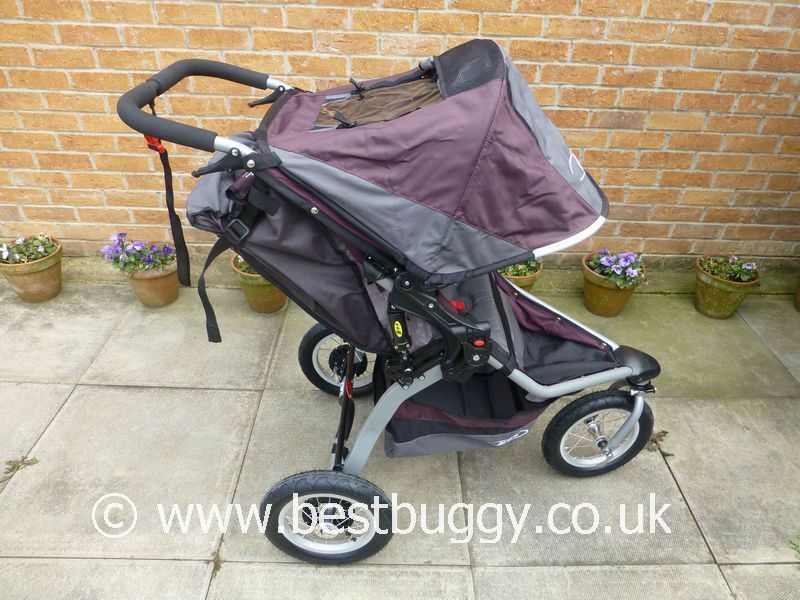 Revolution CE is a lightweight all terrain pushchair which is well suited for use in the country or the city. The B.O.B. 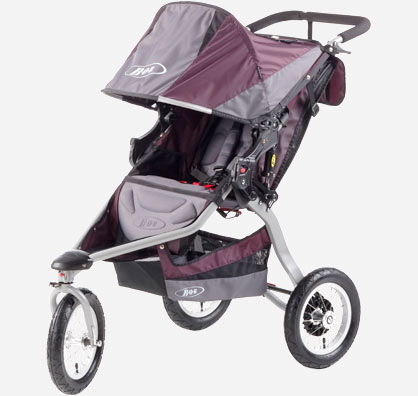 Revolution CE features a front wheel which locks forwards for increased stability and has tracking adjustment which is great when jogging. The swivel wheel allows for good manoeuverability in tight spaces. 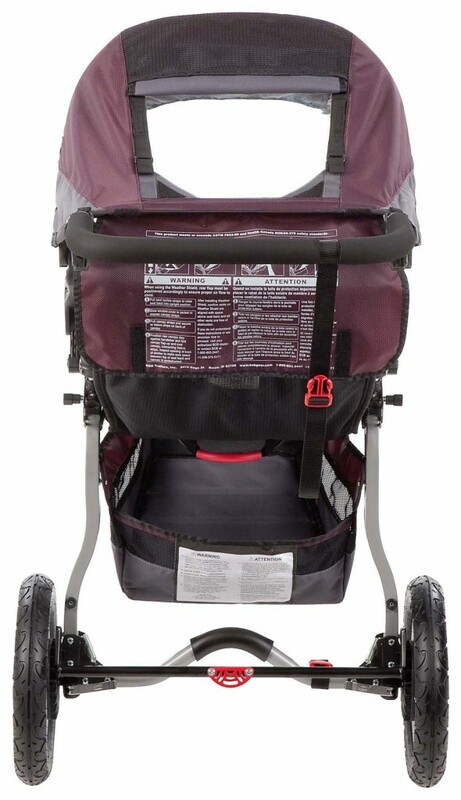 The large seat can hold even the tallest toddler comfortably, with adjustable suspension for a smooth ride. 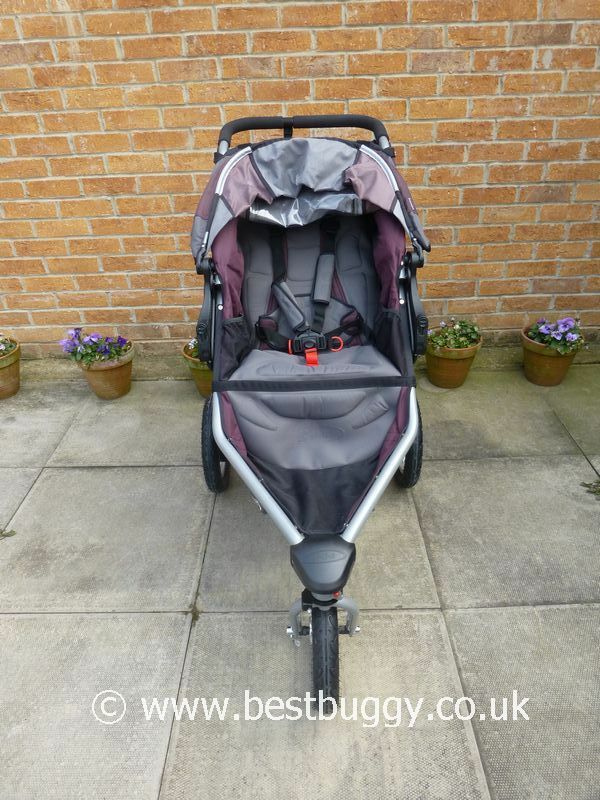 Carrycot, car seat options, a huge hood and good storage all contribute to the B.O.B. Revolution being a good and practical choice. Large seat. Good footrest space. 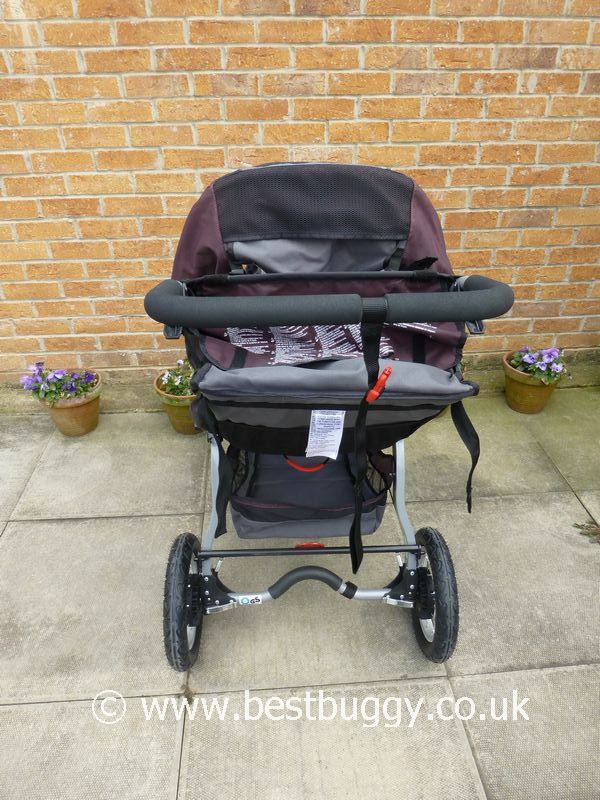 Travel system and carrycot options. Large hood. Lightweight. 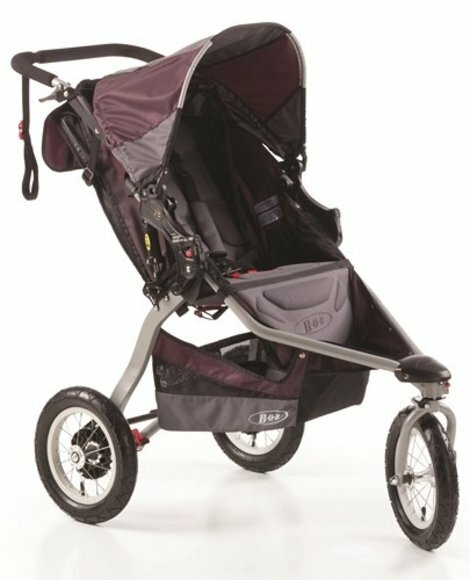 Easy to fold and carry. Front wheel locks forwards. Front wheel tracking. Great to push and use. Air tyres. 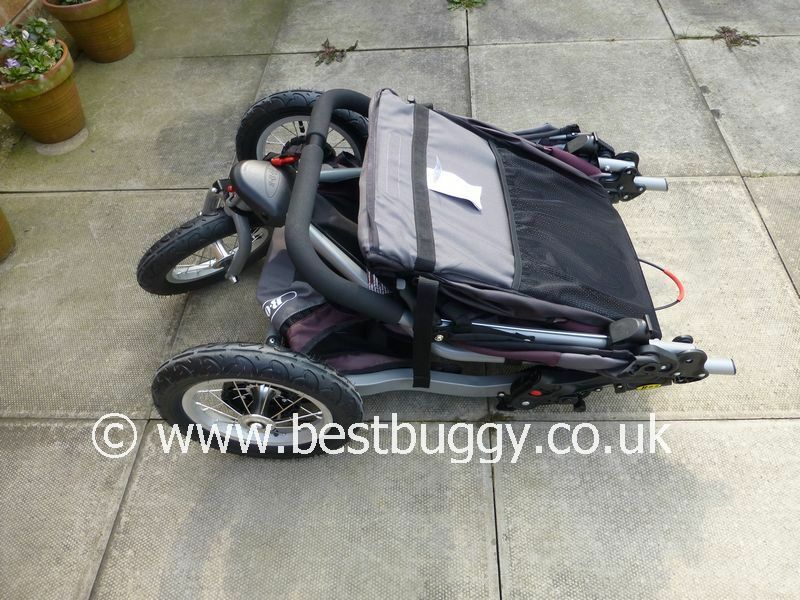 Excellent swivelling front wheel for an off road pushchair. 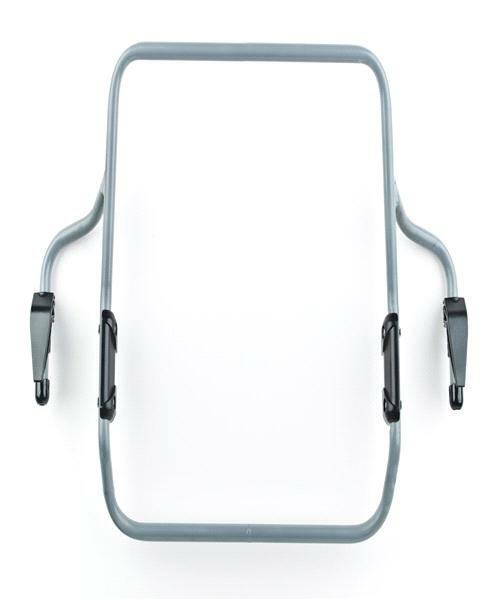 The seat lies behind the frame when upright which leaves a gap behind the seat. This is covered but looks a little odd. However on the positive side this it does allow a good view / gap to talk to your child. Snack tray option but no bumper bar. Fixed handlebar. Mesh pocket on rear of the seat plus two mesh drinks holders on either side of the inside of the seat. Tracking on the front wheel.